Remember those must-have Patti pies that sent shoppers in a craze last year? 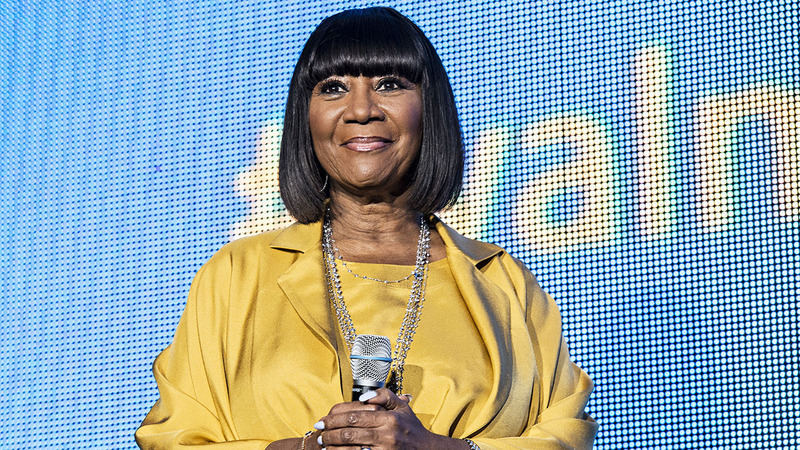 Well, Patti Labelle is back with more desserts -- just in time for the holiday season. Pie fever swept the nation after a viral video by James Wright caused her sweet potato pies to fly off the shelves. Labelle's line, which is only available at Walmart, is expanding to include five new desserts: Berry cobbler, apple cobbler, peach cobbler, apple pecan cake and sweet potato loaf. The cobblers cost $6.98 and the pecan cake is $9.98.